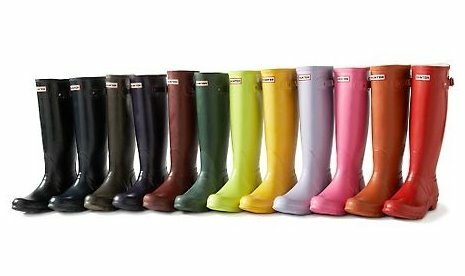 Hunter Rain Boots–the most stylish weather boot out there! These boots originated in Scottland in 1856 and today the brand prides itself on delivering “luxury craftmanship with design.” Take your pick from any color imaginable–the classic boot is hunter green, but my personal favorites are the original gloss in black and red. 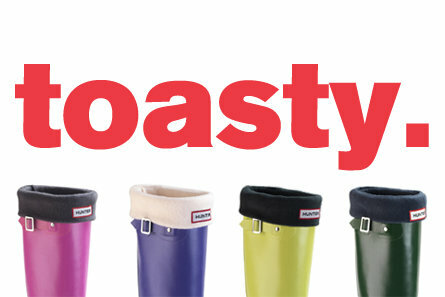 Hunter also makes boot liners in tons of different colors, prints and patterns–from fleece to knit to leopard print! Another one of my favorite rain shoes is the L.L. Bean Rubber Moc, which also comes in a plethora of colors! This is the most dreamy raincoat I’ve ever seen! 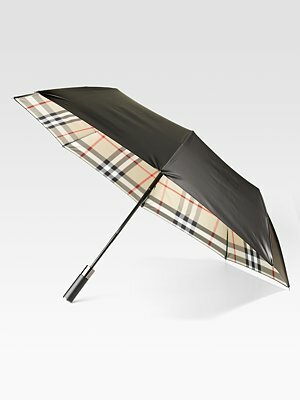 The Burberry Brit Bowpark Raincoat. Burberry has been around since 1856 and is best known for its iconic trench coat. Their coats are timelessly classic and go with everything. Though it’s on the pricey side, this is a coat you could wear forever! A sporty alternative is the Patagonia Rain Shadow jacket. I’ve been wearing this coat in bright teal for the last six years and I would recommend it to anyone! It is extremely light weight for those hot spring days and roomy enough to load up on layers underneath. Plus, Patagonia is a totally cool company that prides itself on protecting the environment. Windjammer by Shedrain. Simple design plus a lifetime warranty equals a big win in my book! 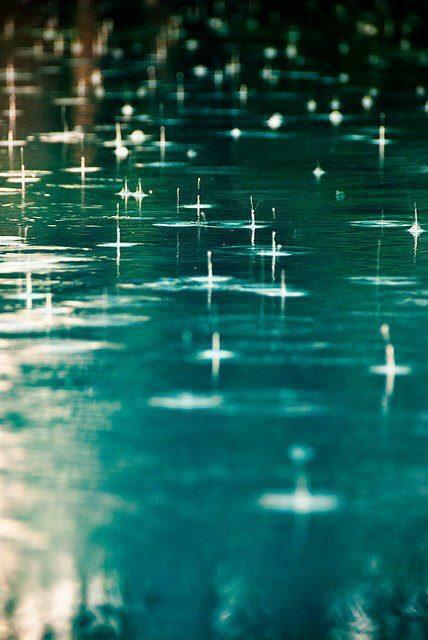 And if you want to splurge…this would look really nice with your Burberry rain coat!